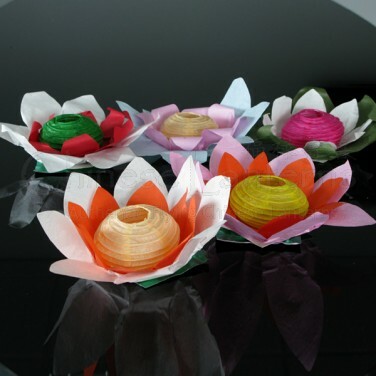 Floating paper flower lanterns with candles create a beautiful effect for special events, parties and decoration. 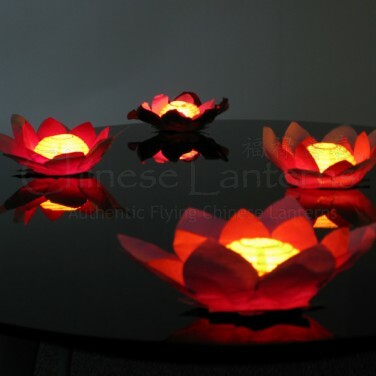 Add them to any volume of water for an instant oriental theme and gentle accent lighting. 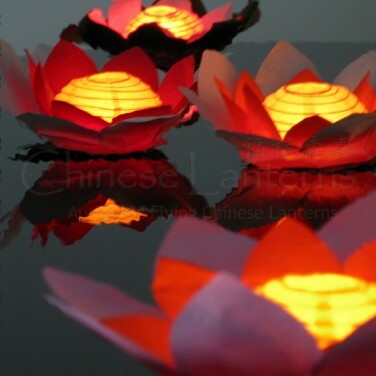 Each lantern comes complete with a tealight candle ready to use. 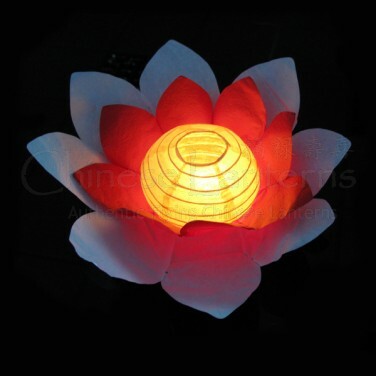 Please note: Floating Flower Lanterns should not be used in windy conditions. 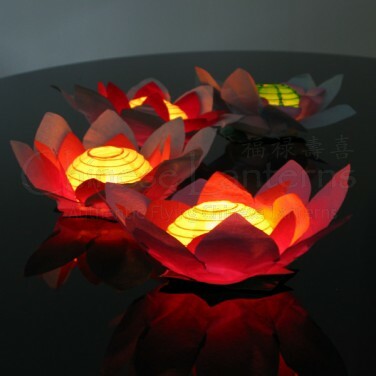 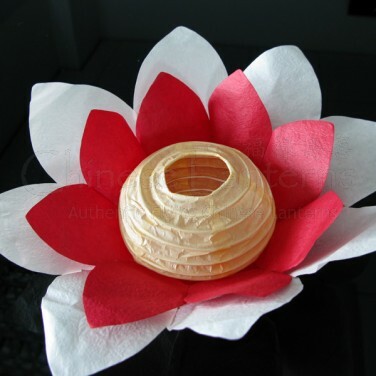 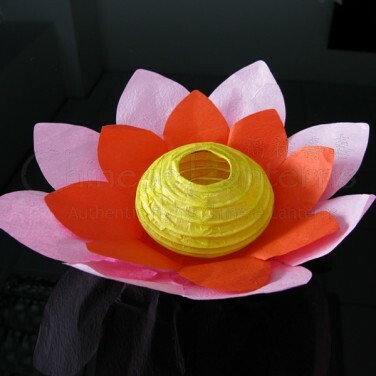 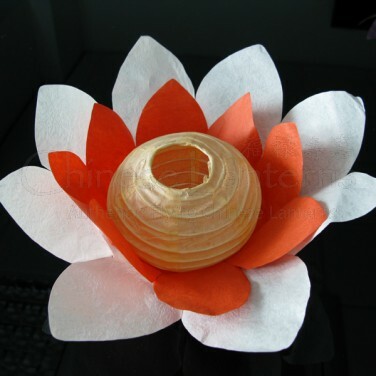 Beautiful floating paper flower lanterns ideal for floating on water or even as a table decoration.